The Gallipoli Campaign was fought between 25 April 1915 and 9 January 1916 on the Gallipoli peninsula in present-day Turkey. 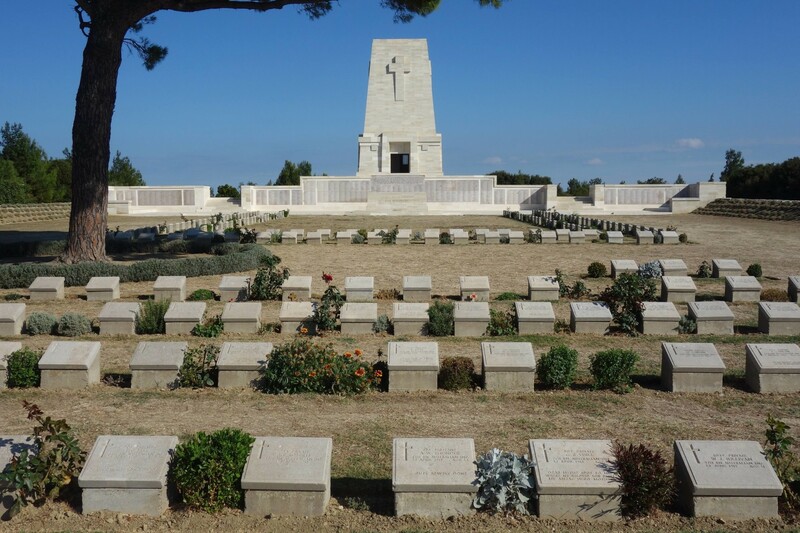 The Gallipoli campaign is the most well-known campaign fought away from the Western Front during the First World War. I have written a series of articles explaining why the campaign was fought, the key battles, landmarks, and cemeteries. V Beach, where the SS River Clyde was grounded on 25 April 1915. 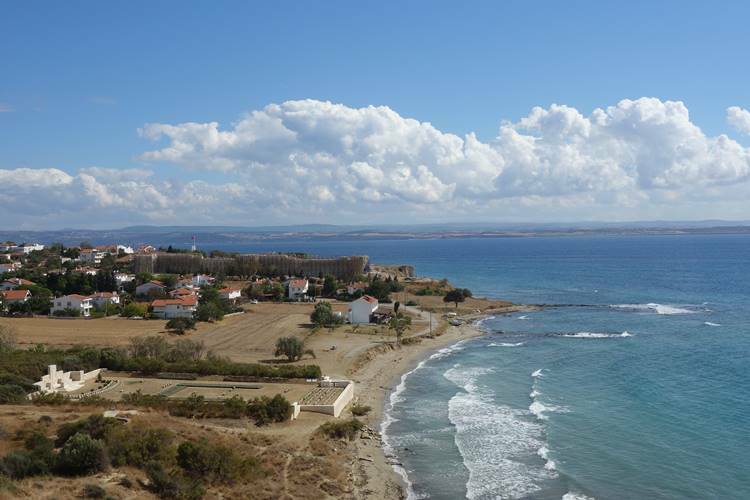 The fighting on this beach was severe and many of those who lost their lives that day are buried in the V Beach Cemetery which is shown in the photograph. The solitary house near the beach is a restaurant which I would recommend if you ever visit. 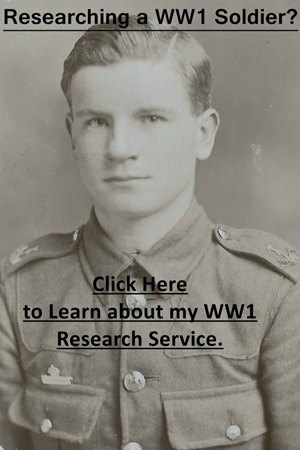 Are you researching a soldier who served in the First World War? If you are, click on the photograph below to learn more about the research service I offer.